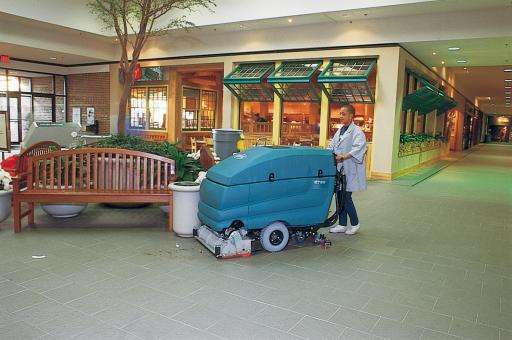 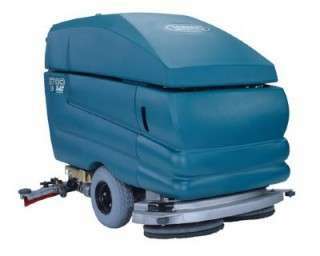 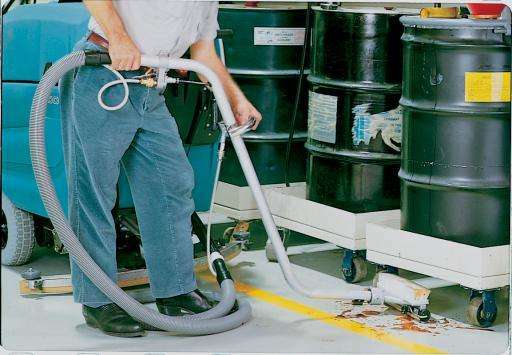 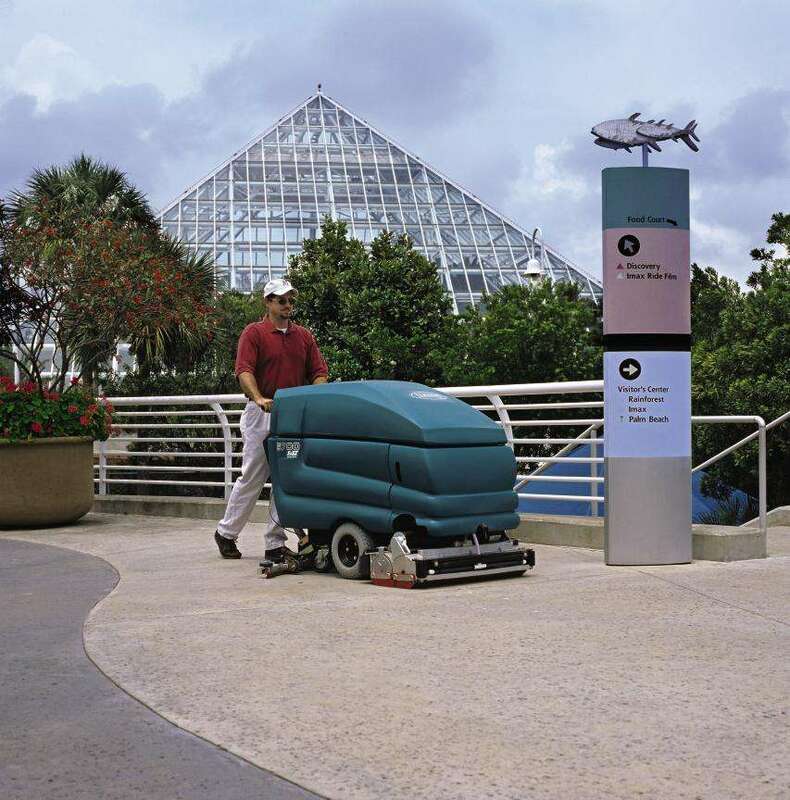 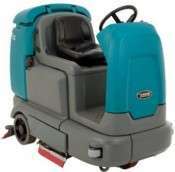 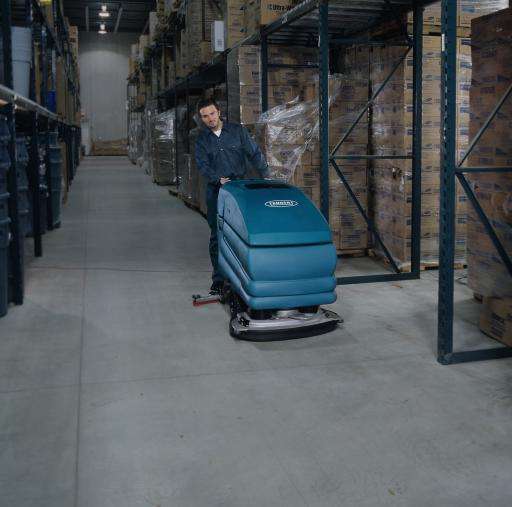 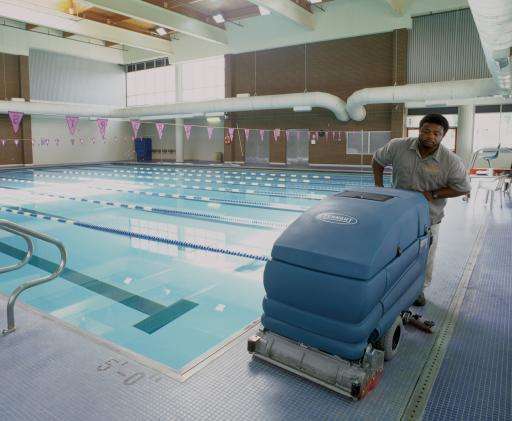 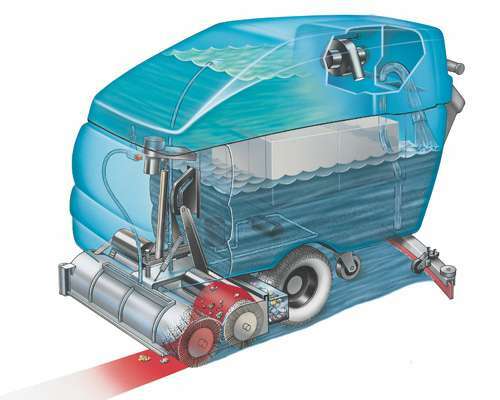 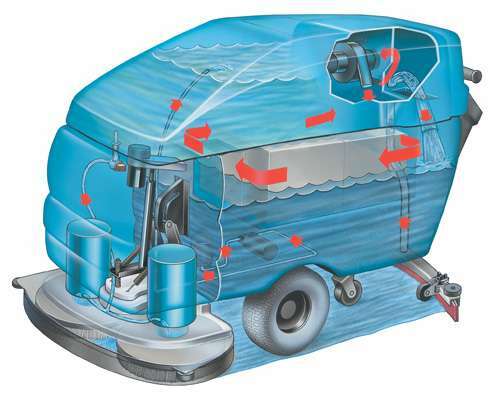 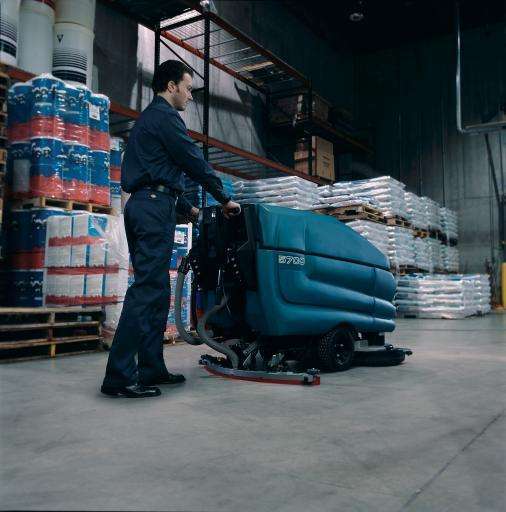 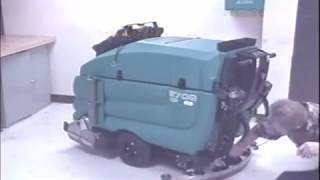 The 5700 scrubber is a heavy duty machine, renowned for class leading cleaning performance and reliability. 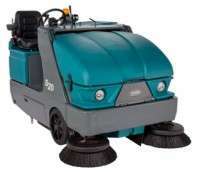 Dislodges and picks up stubborn dirt, grime, oil or sand; even nuts and bolts (with cylindrical brush system). 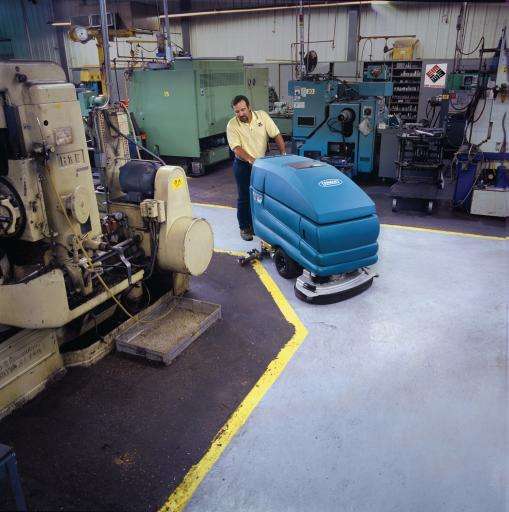 Long-lasting machines thanks to expert engineering and industrial-grade construction. 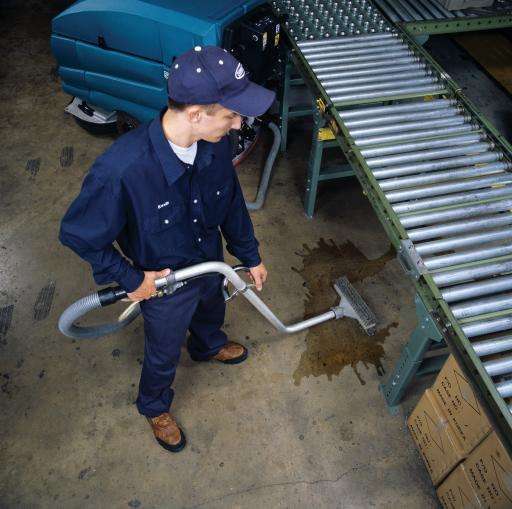 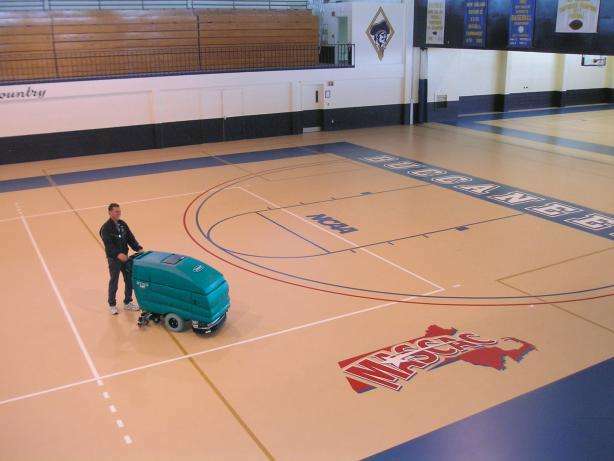 Fewer empty/fill cycles and more time for cleaning with optional foam-based FaST or chemical free ec-H20 technology. 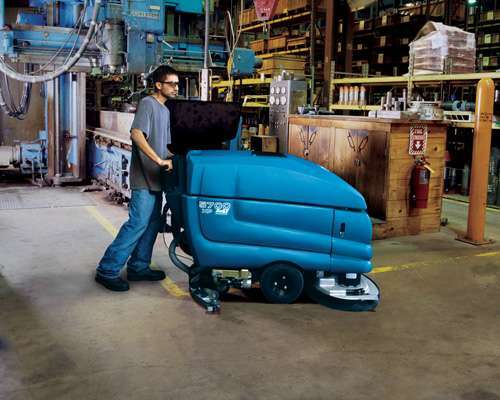 Up to 136 kg of down pressure with heavy duty motor options. 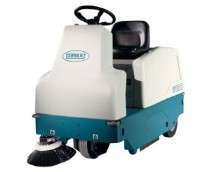 Available with both disk and cylindrical scrub heads. 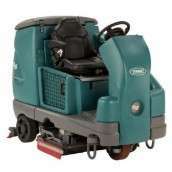 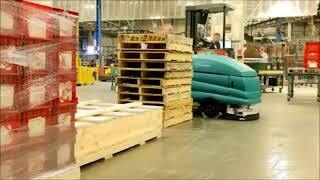 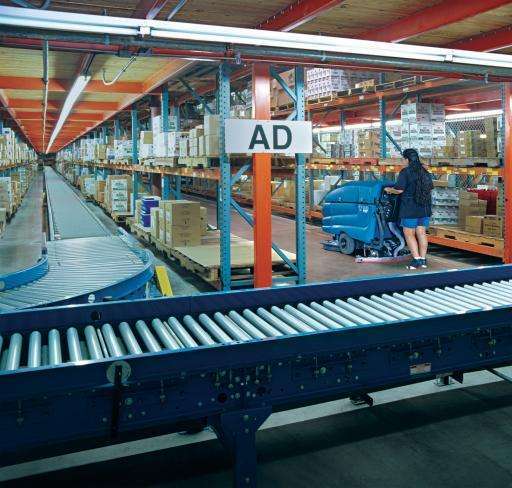 Machines supplied in Australia as 5700XP version with easy to use electronic controls.